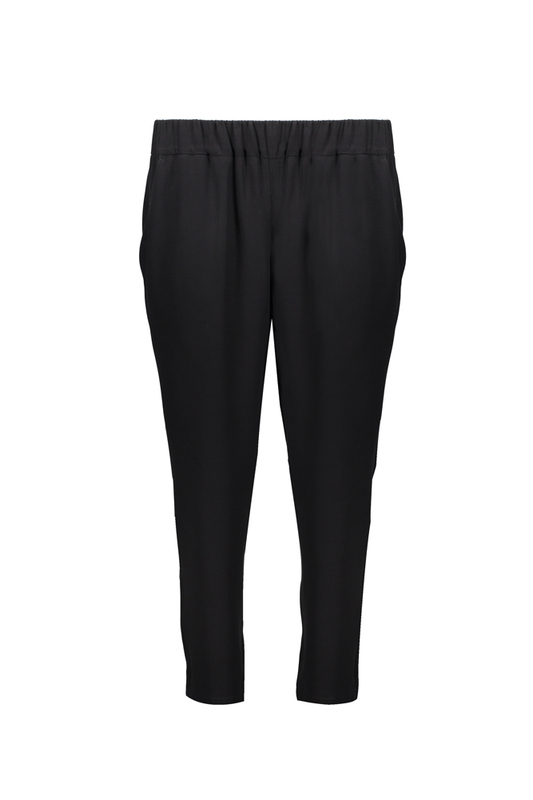 Easy-going yet feminine, these trousers will become one of the cornerstones of your wardrobe. Pockets in the front, rubber band on the waist. Fabric composition: 100% tencel or 100% wool. Made to measure tips: If needed, You can order this with a shorter or longer pant legs. See the "Personalization" section for more details.